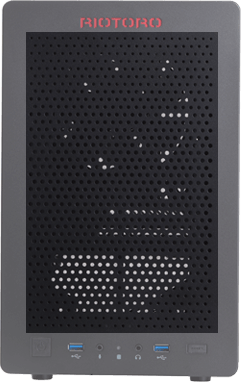 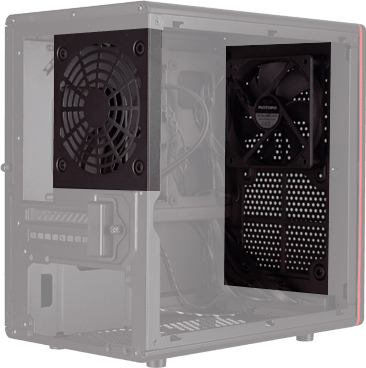 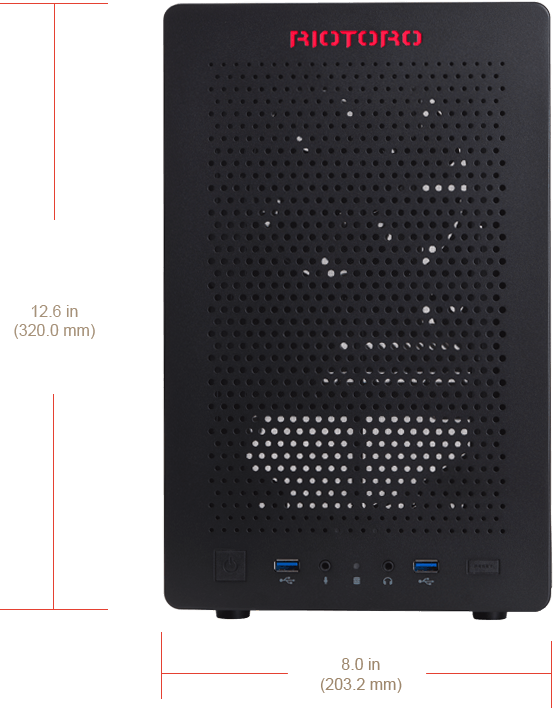 The CR280 mini-ITX case is small in size but big on performance thanks to support for full-size desktop GPUs and PSUs. 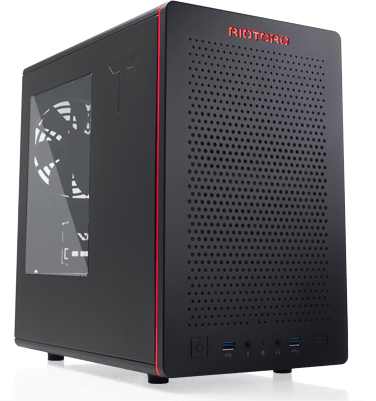 The ultra-compact mini-ITX CR280's elegant, clean styling is perfect for home or office but has enough room to deliver desktop PC gaming performance. 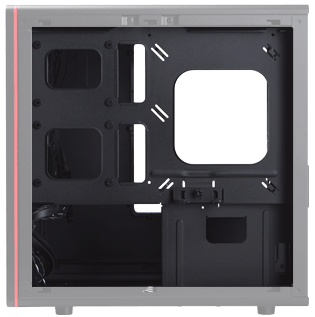 Incredible number of cooling options and it also sports a side window, so you can show off your computer components. 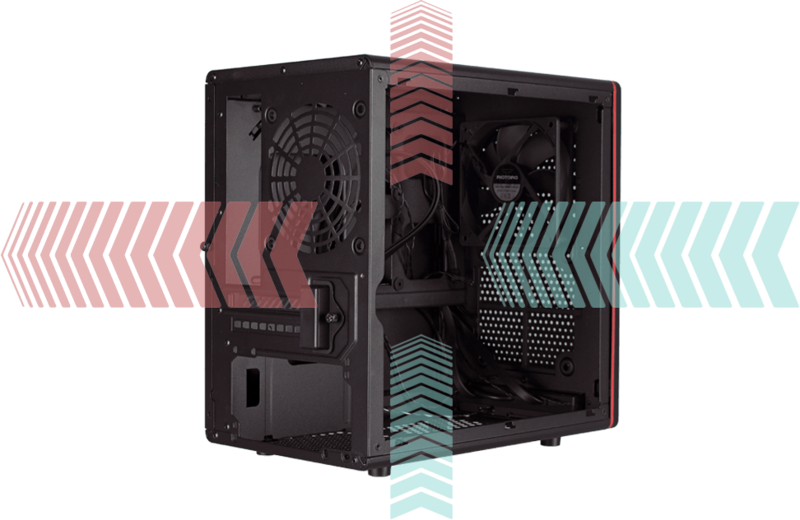 The CR280 comes with two 120.0 mm fans to deliver ample cooling for almost any PC configurations. 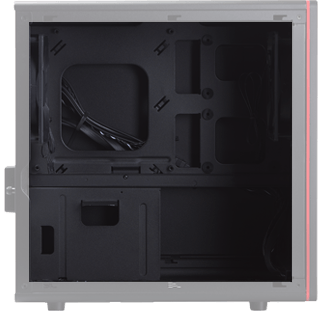 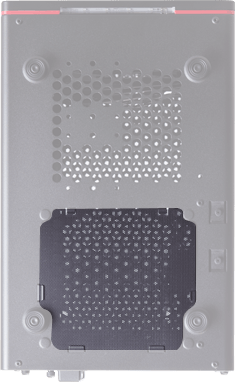 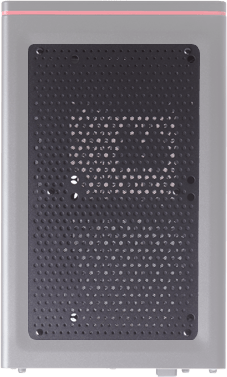 For additional cooling, the case has mounts in the front to support up to a 240mm watercooling radiator.